Here at Foyles we're big fans of translated literature—and there's never been a better time to discover the world of international writing. 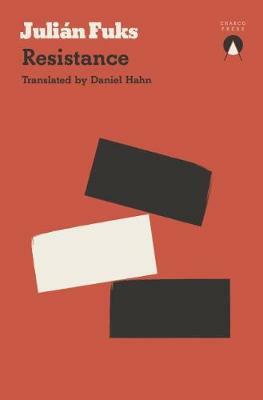 Critical and commercial attention has never been higher, with a focus not just on the author and book, but the art of the translator too. And in an increasingly connected world, we all benefit from reading other lives, other worlds—well, suffice to say it's a big part of our modus operandi, our raison d’être. With Brazil so much in the news recently, an engagement with Brazilian fiction could not be more timely or more pertinent. The diversity and breadth of Brazilian writing is truly astonishing and one of the world's greatest treasures. Polyphonic, courageous, inventive, these are works that reveal the best of Brazil, while refusing to look away from the horrors that mark both its past and its present. 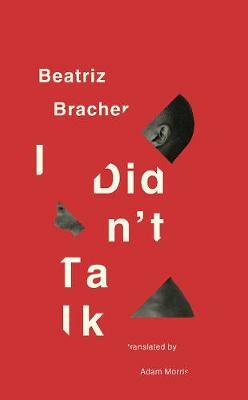 Suspected of having, under torture, betrayed his best friend, the narrator of I Didn't Talk is forced to reckon with the legacy of life under the Brazilian dictatorship. Newly retired, he organises his archive - notebooks from his teaching career, a manuscript of his brother's novel - and establishes a narrative world in which meaning is never stable, recollection never complete. A major writer in Brazil, Bracher isn't afraid to confront the darkest corners of her country's complex history. Occasionally a publication comes along that feels like an event, a book that should immediately form part of every reader's library. This is one such book. Arguably responsible for putting Brazilian fiction on the map, Machado de Assis produced a diverse body of work, notable for its inventiveness. Whether you work your way from cover to cover or dip in at random points, this collection perfectly showcases his manifold talents. "Dictatorships can come back, you should know that". These words uttered by the narrator's parents, themselves in flight from the military dictatorship that suffocated Argentina in the 70s and 80s, underline the urgency of Fuks' novel - a novel concerned with the tangibility of absence, with the place assumed by the disappeared and the absent in the lives of those who remain. An attempt by the narrator-author to approach the closed figure of his adoptive brother, Resistance made waves in Brazil and is the work of a rare talent. There is a story in this collection, Intimitation of a Rose, that is, I think, one of the finest ever composed. On the basis of that text alone, this book is essential and yet it is just one of many wonders contained within this volume. 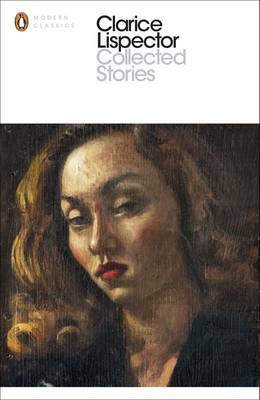 Lispector revolutionised Portuguese prose, in a way that is often compared to Woolf and Joyce on the development of English, and there really is no other writer quite like her. In the hands of Clarice Lispector, a sentence is an extraordinary and unpredictable thing.